GRS has operated for over 10 years in the south bay servicing over 10,000 hoods. 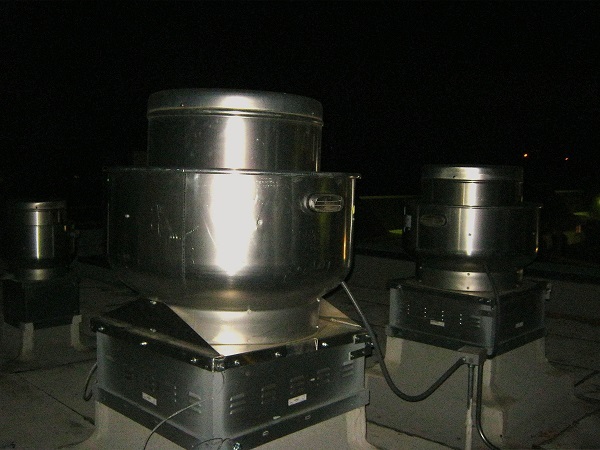 We deliver hood cleaning services, fan repair, access panel installation and filter replacement. We service the entire South Bay which includes, Santa Clara County; San Jose, Santa Clara, Milpitas, Los Gatos, Palo Alto, Campbell, Sunnyvale, Mountain View, Saratoga, Los Altos, Cupertino, Gilroy, Morgan Hill, and the Los Altos Hills. Also, Santa Cruz County, and Northern Monterey Counties. Our goals are: Your satisfaction and protection from grease. Professional hood cleanings, fully insured, receive an invoice to meet your insurance, health, and fire requirements.. Grease Removal Squad has been performing hood cleaning services in San Jose for over ten years. GRS specializes in restaurant hood cleanings and grease exhaust hood cleanings in commercial kitchens. GRS operates on site in restaurants, bars, hotels, caterers, hospitals, tech companies, and in senior, community and recreational centers throughout the Bay Area. Grease Removal Squad uses hot pressure washing and hand scraping to degrease and clean stainless steel and galvanized hoods. Our standard service includes; the inside of the grease exhaust system, filters, accessible ducting, and the fan on the roof. Our invoices come with a certificate of performance for the fire and health departments as well as the insurance companies. All of our customers are on a preventative maintenance plan and are contacted by GRS for all future cleaning services. Preventative maintenance includes cleaning the hood system on a regular basis, checking and replacing fan belts, motor repairs and swamp cooler repairs. 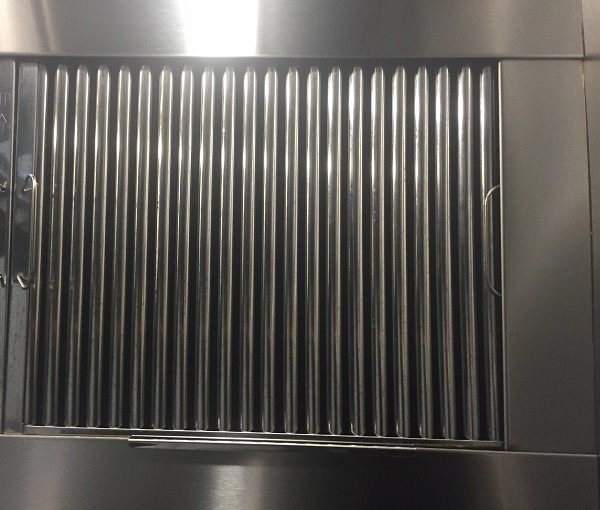 We carry stainless steel and galvanized filters to replace your broken ones.Grease Removal Squad supplies and installs filter replacements to fit any style of hood. GRS carries stainless steel, galvanized, and aluminum in all the standard sizes and you can order different and unusual filter styles depending on your systems configuration. Grease Removal Squad diagnoses and repairs fan problems, ranging from belt replacements to barring and motor replacements. Call us for motor repairs and fan belt replacements! Receive an invoice to meet your insurance, health, and fire requirements.